When reviewing your Kiwi Searches report, there may be some terms that are unfamiliar to you. That’s why we’ve created this public records glossary! so you can fully understand what the results mean. 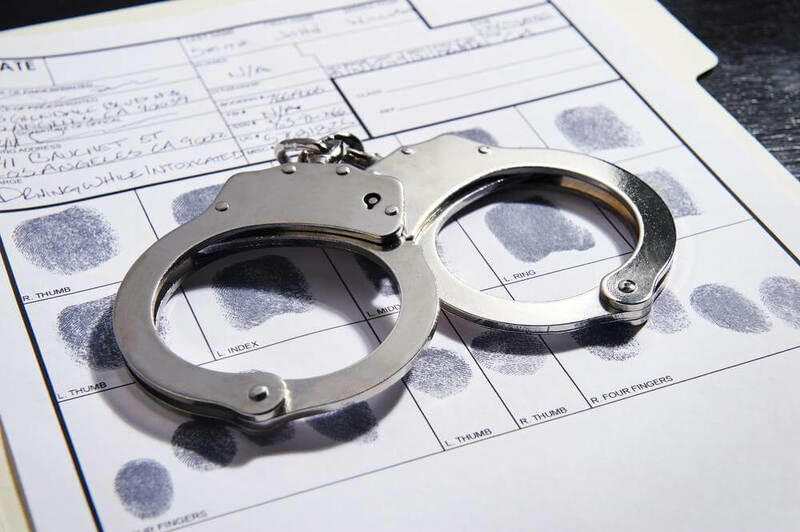 Arrest records can vary from traffic violations to theft and burglary. When someone has an arrest record, they’ve been arrested by law enforcement in the past. However, a record doesn’t necessarily mean that they were found guilty of the crime. They only list the individual’s suspected crimes. 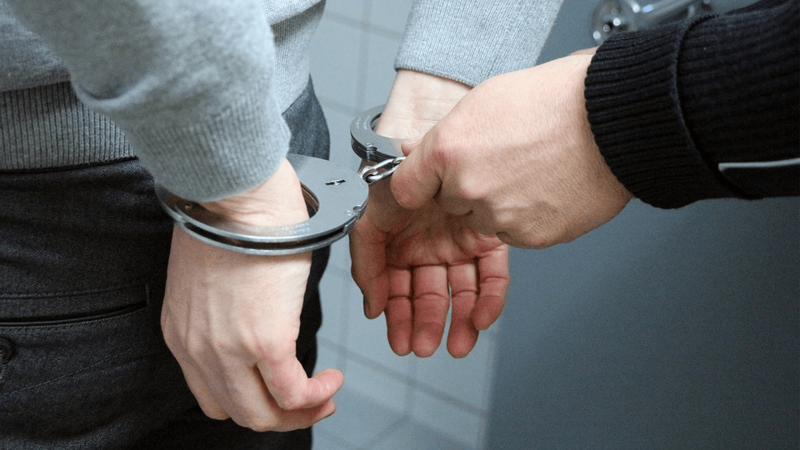 Arrest records will include general information about the person, the location and time of the arrest, any pending litigation, criminal classification, etc. County: On the county level, rules and regulations regarding the police’s authority vary for each one. For the most part, though, local police handle most arrests. These crimes usually deal with theft, drugs, and traffic. State: As long as they use investigation units that have been approved by the Attorney General, state police agencies are permitted to make arrests. Federal: If a crime is serious enough to require federal involvement, it is handled by the Department of Justice. In addition, federal officers are restricted to foreign and interstate cases, as per the Constitution. Being convicted of arson is a serious offense and can accompany a lengthy jail sentence. 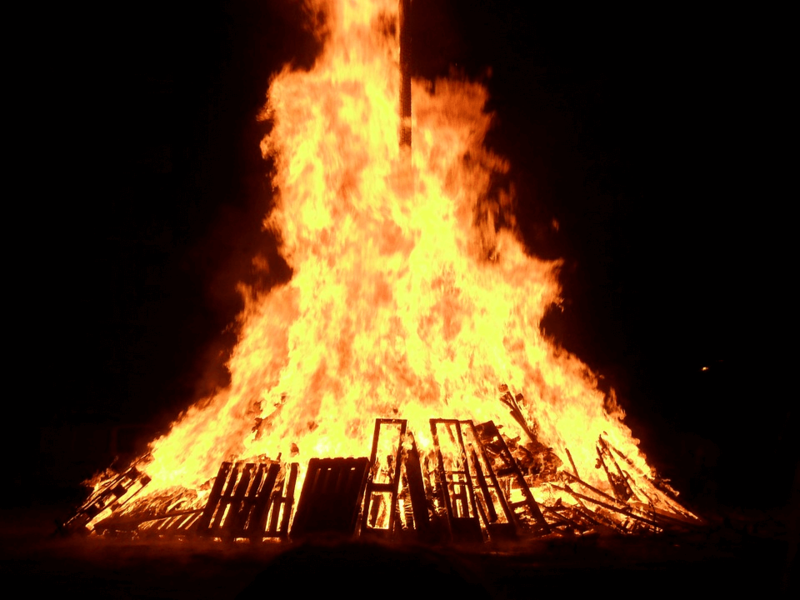 The intentional burning down of a property is known as arson. In the past, this term was restricted only to homes. Now, arson includes all properties, such as forests, buildings, vehicles, and other structures. The punishment for arson varies from state to state. For example, there are five degrees of arson in New York, but many other states only adhere to three degrees of arson. In cases where federal property becomes damaged as a result of arson, it is charged as a federal crime. This can result in up to 20 years in prison. If someone was injured due to the fire, the punishment can be increased to up to 40 years. First-degree: The property is occupied when the arson occurs. Second-degree: The property is unoccupied when the crime is committed. Third-degree: The property is abandoned at the time of the crime. A background check can be used to identify any potential red flags in someone’s past. A background check is a compilation of an individual’s public records, including their criminal, financial, and court records. This information is only available to the person who requested the check. There are different types of background checks with varying information, but most people request background checks for their own personal safety. Business: Employers screening potential and permanent employees. Government: Screening of government workers and agencies. Personal: Public record searches can be performed on individuals. Burglary is the act of illegally entering a building with the intent to commit a crime. Burglary occurs when an individual not only trespasses onto a property but also intends to commit a crime. Theft tends to be the most common one. Burglary differs from robbery in that it doesn’t require force or intimidation. The criminal’s goal is to remain undiscovered, which is why the victim is usually not around when the crime is committed. 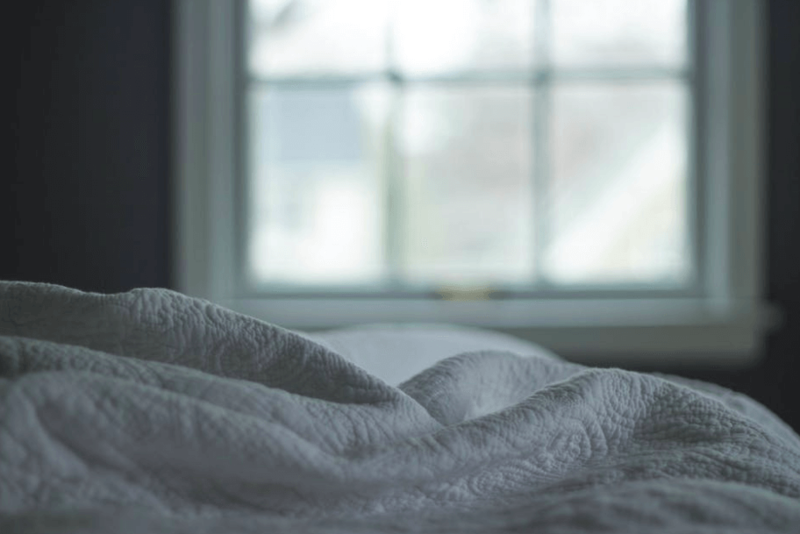 Even if the crime or theft isn’t carried out to completion, it will still be charged as burglary if it meets other conditions. 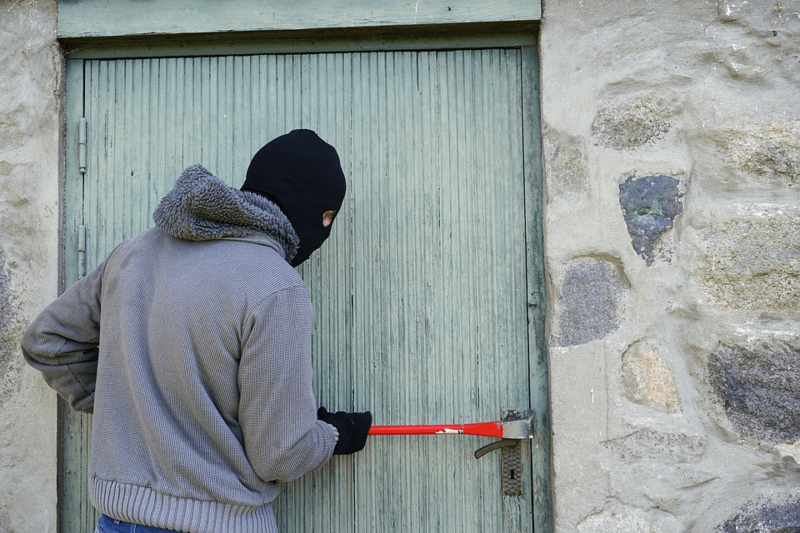 It doesn’t matter if the criminal successfully stole something or not - what does matter is that they illegally entered the property with the intent to steal. Criminal records are commonly accessed to assess a person’s integrity. A person’s publicly available criminal history is what makes up a criminal record. It is different from an arrest record, which solely provides information regarding past arrests. 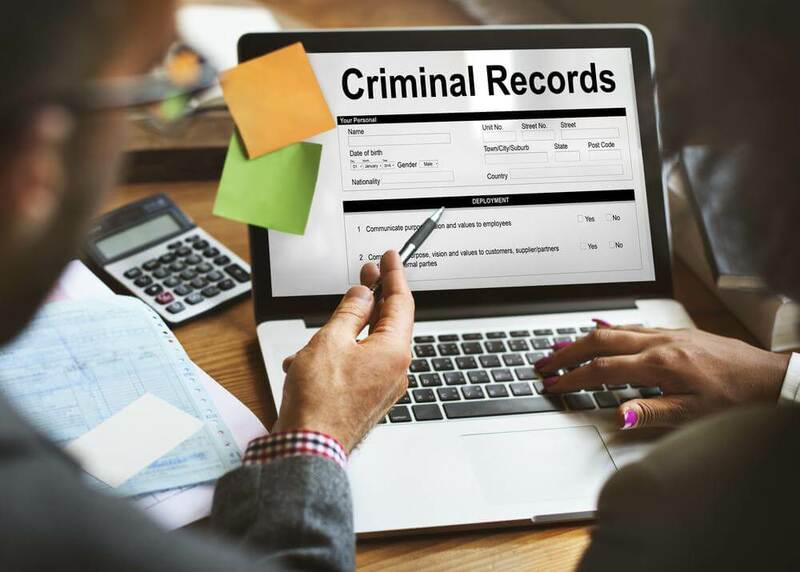 An individual’s criminal record will list the crimes, both misdemeanors and felonies, that they’ve committed. This information tends to be used for background checks and security clearance for numerous applications, including employment, loans, adoption, travel, and many more. Other purposes include identification and tracking on behalf of official authorities. Domestic violence commonly involves family or household members. When someone commits a violent or abusive act towards someone else in a domestic setting, it’s classified as domestic violence. Couples, both with and without children, tend to be the most common victims. It’s possible to find out if a current or potential partner has been found guilty of domestic violence by looking up their public records. With this information, someone can decide if they need to end the relationship for their own personal safety. Embezzlement is a specific type of fraud that most commonly occurs in the workplace. The act of stealing or misrepresenting a business’s funds, assets, and/or property is known as embezzlement. However, it’s not just limited to employers and employees; governments and spouses can be involved in embezzlement as well. 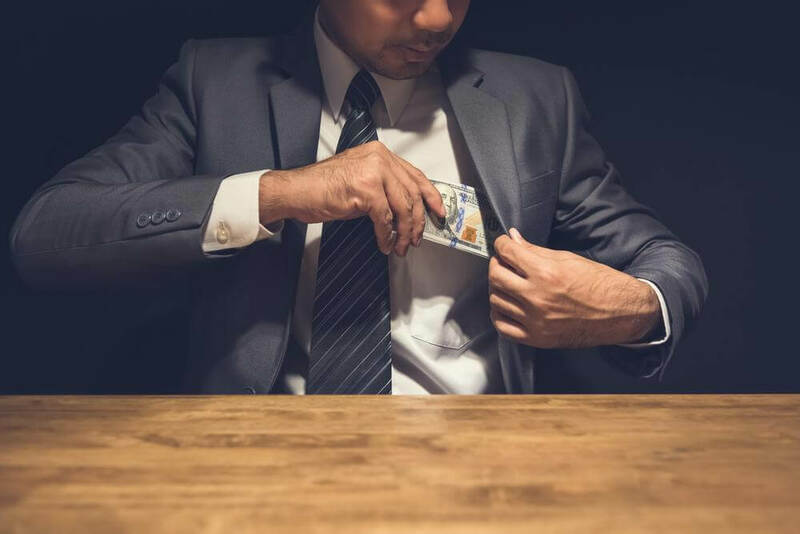 A few common embezzlement techniques are fake loans, check fraud, stealing money, and undercharging. The severity and scope of the embezzling can determine whether the crime is charged as a misdemeanor or a felony. Fraudulent: With the intent of using it for their own purposes, the criminal takes the entrusted property from the original owner. Illegal Conversion: The criminal then converts the property into an asset that can personally benefit them. Property: Both tangible and intangible personal property can be embezzled. Real property, however, typically cannot. Lawful Possession: It must be property that the criminal lawfully possesses, not their own. 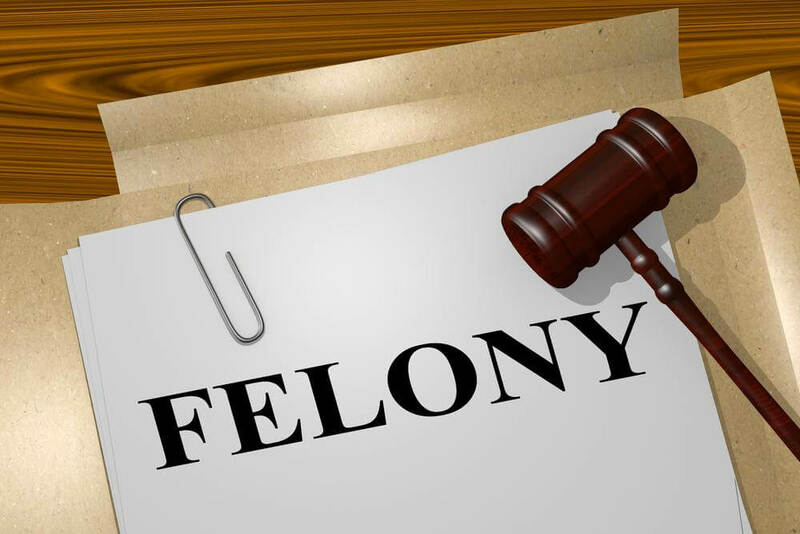 A felony is one of two broad categories used to denote the seriousness of a crime. Fraud is defined as any behavior that involves deceiving someone else for another’s benefit (oftentimes for money). Fraud is classified as the act of wrongfully or criminally deceiving another in order to receive personal or financial gain. In almost all cases, the victim doesn’t know he or she has been impacted until it’s too late. There are several types of fraud, like identity fraud or credit card fraud. There are also many different ways somebody can participate in fraudulent activity, including the most common example of ponzi/pyramid schemes. 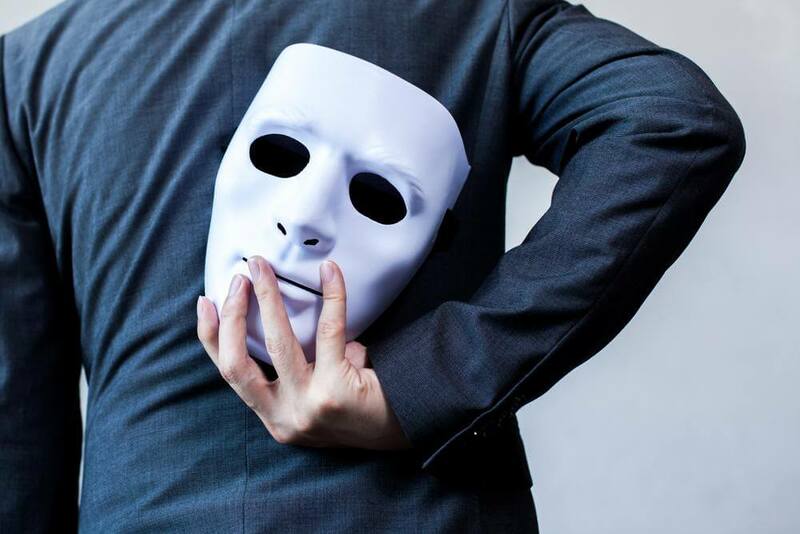 It can be complicated to identify fraudulent activity since victims are oftentimes entirely unaware that they’re being scammed in the first place. However, there are warning signs to keep in mind if you suspect fraudulent behavior may be happening to you. The act of kidnapping refers to the unlawful taking of an individual without the given consent of that individual. In the event that the individual is a minor, the guardian’s consent would be required, even if the minor has already expressed their own. 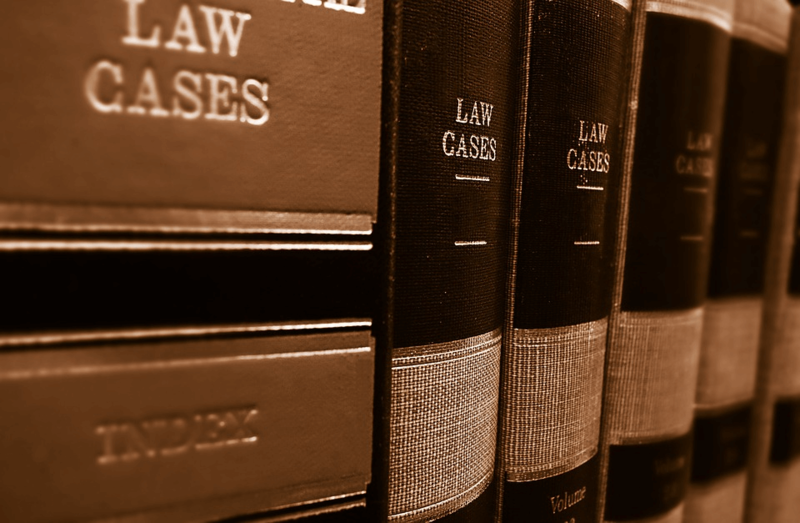 Typically, a lawsuit consists of one party (the plaintiff) bringing another party (the defendant) to court for some unlawful act allegedly committed by the defendant. This unlawful act typically results in a serious loss or injury suffered on behalf of the plaintiff. In lawsuit terms, a party does not necessarily mean a collection of people. Government agencies, individuals, and businesses are all defined as parties in a courtroom setting. 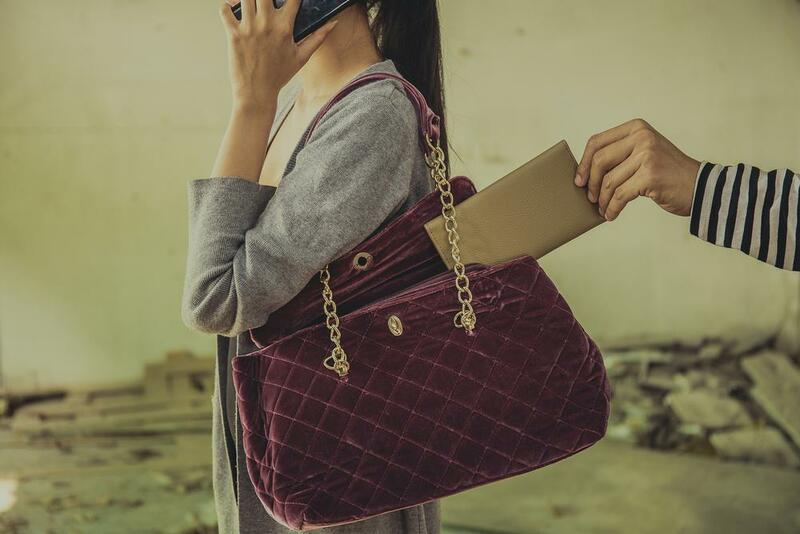 Larceny, which is sometimes referred to as theft in certain areas of the country, describes the action of stealing another’s personal goods or property with the intent to keep it for your own benefit. 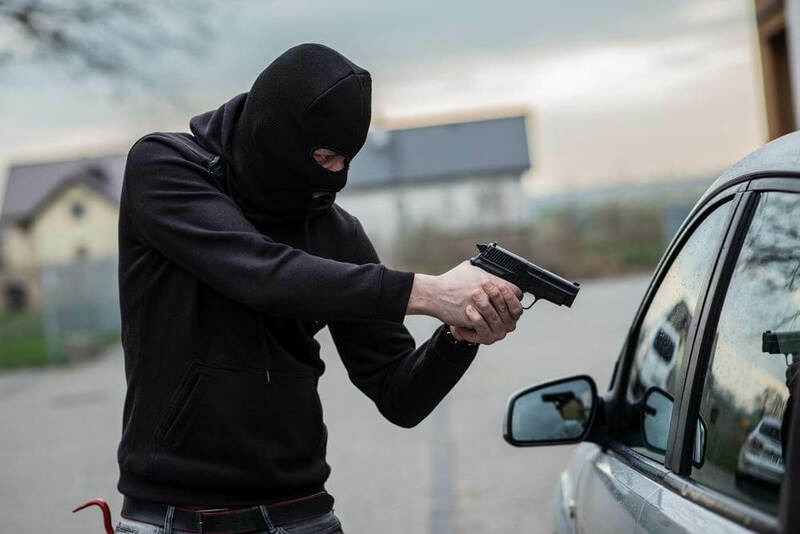 While larceny is technically similar to other crimes, such as robbery, there is one main factor that differentiates it. The deciding factor is violence, or the threat of violence, at the time of the attempted crime. If violence was not a factor during the criminal act, then the crime would be considered larceny as opposed to robbery. Larceny is usually broken down into two categories; grand larceny and petty larceny. The main difference between these two types of larceny is in relation to the amount stolen. If the defendant’s actions result in a larceny charge and the value of the goods or property stolen is greater than $500, then grand larceny will be the sentence. However, if the value of the stolen goods or property amounts to less than $500, then petty larceny will be the charge instead. The term manslaughter is used to describe an act of accidental killing or killing without malicious intent. The “without malicious intent” line in the description is the main factor that differentiates manslaughter from murder. Typically, a manslaughter sentence carries with it a lesser punishment than similar crimes that result in a loss of life, such as the aforementioned murder. Like many other crimes, there are different classifications when it comes to the sentencing structure for manslaughter. The two classifications are; voluntary manslaughter and involuntary manslaughter. Voluntary manslaughter is the most severe charge and in that way, it is similar to other first-degree sentences. A voluntary manslaughter charge often means that the criminal intentionally killed the victim in a heat of passion or while being provoked by the victim. On the other hand, an involuntary manslaughter charge is generally associated with crimes in the second or third degree. This lesser sentence refers to a killing that was not intentional, which in most cases, is a result of either neglect or an accident. The main difference between these three categories of misdemeanors is in the length of jail sentencing a criminal would receive. For instance, a gross misdemeanor’s sentence would come with a minimum of six months in jail. While an ordinary misdemeanor crime would be given a minimum jail sentence of 30 days to a maximum six month sentence. With a petty misdemeanor crime however a judge can elect to forgo jail time in favor of a fine. Murder is considered to be one of the most serious crimes in the United States, and around the world. The main difference between these two sentences is in the attacker's intent. For example, a sentencing of first-degree murder will be handed down if the individual in question planned out the killing before the incident occurred. On the other hand, second degree murder is, in some cases, comparable to voluntary manslaughter. This is because a second-degree murder lacks the intent and premeditation associated with first-degree murder. As such, a sentencing of second-degree murder will come with a more lenient punishment in comparison to first-degree murder. That being said, the punishment associated with a second-degree murder charge is still more severe than most other felonies. The definition of prostitution relates to performing sexual acts or favors in exchange for money. In the United States, every state has outlawed prostitution except for Nevada. That being said, only certain territories within Nevada have legalized prostitution. Approximately 90% of Nevada’s population lives in an area in which prostitution is illegal. Typically, prostitution is classified as a misdemeanor, however, there are several elements associated with this charge. Other crimes similar to prostitution, such as, pimping, human trafficking, exploitation of minors, and operating a brothel (outside of Nevada territories) are all more severely punishable under the law. Public records are used to help facilitate the daily operations of government agencies and public programs. Public records consist of any non-confidential information collected and recorded by government officials that can be accessed, inspected, analyzed, or used in any way by U.S. citizens. For instance, the information collected by Kiwi Searches that is available in it’s purchased reports is fully compliant with the Freedom of Information Act (FOIA). Which gives citizens the ability to access local, state, and federal public documents and records. 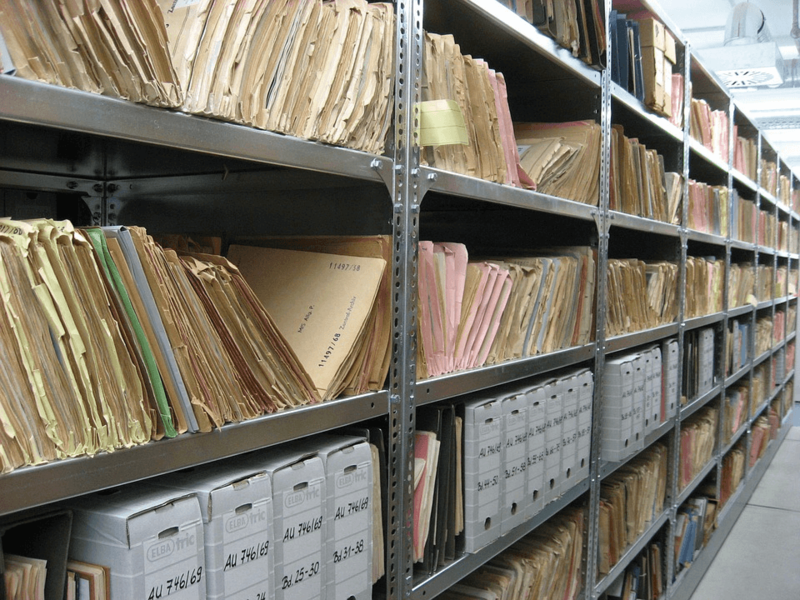 What Kinds Of Records Are Available To The Public? Robbery is defined as an act of thievery in which the perpetrator relies heavily on the use of violence or the threat of force. While a crime such as burglary does not incite violence or excessive force, robbery on the other hand, is defined by it’s use of it. When most people hear the term robbery, they usually think of an armed bank robber. While this may be the first thing that pops into our heads, it’s not necessarily the most accurate description of the crime. 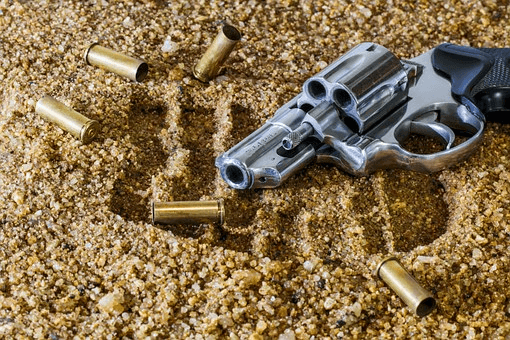 For example, although robbery is considered to be a violent crime, a weapon is not part of the requirement to categorize a particular crime as such. The term sexual offense can cover a variety of different crimes, all of which being sexual in nature. 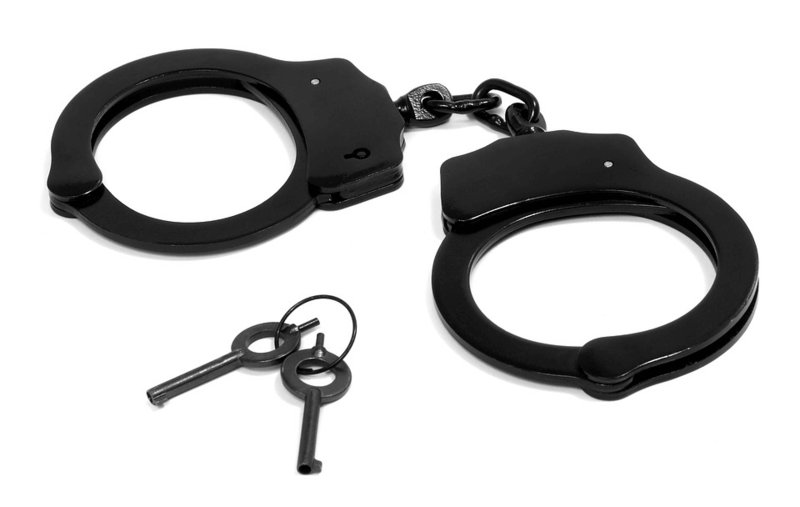 Crimes that are classified by a sexual offense charge can vary widely in terms of severity. That being said, all variations are considered to be serious crimes and are therefore punished as such. In addition to the sentence handed down by a judge, If a person is convicted of a sexual offense, they will be permanently added to the state’s sexual offender database. In order for an individual to be considered a suspect in the eyes of the law, there must be some form of evidence linking that individual to the crime. The term “reasonable suspicion,” is used by the Supreme Court to designate the investigation of an individual who has been suspected of committing a crime. If an individual has been designated as a suspect, this means that a police officer or government official believes said individual meets the “suspicious activity” requirements. In order to meet the “suspicious activity” requirements, one must be considered a threat based on the existence of evidence. What Factors Make Someone A Suspicious Individual? 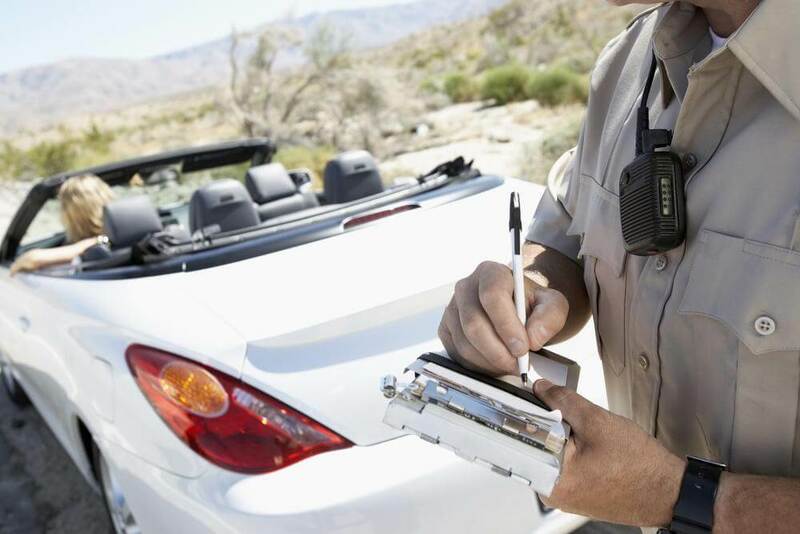 A traffic violation occurs when one or more of a state’s traffic laws are violated by the driver of a motor vehicle. These traffic violations are divided into two distinct categories: moving and nonmoving violations. In order for a moving violation to occur, a traffic infraction must take place while the driver is operating the vehicle. Whereas nonmoving violations covers all other vehicle related infractions. In general, moving violations are considered to be more serious than nonmoving violations, due to the risk of injury on behalf of the driver and/or those around him. The term vandalism is used to describe the act of damaging, defacing or destroying public and/or private property. 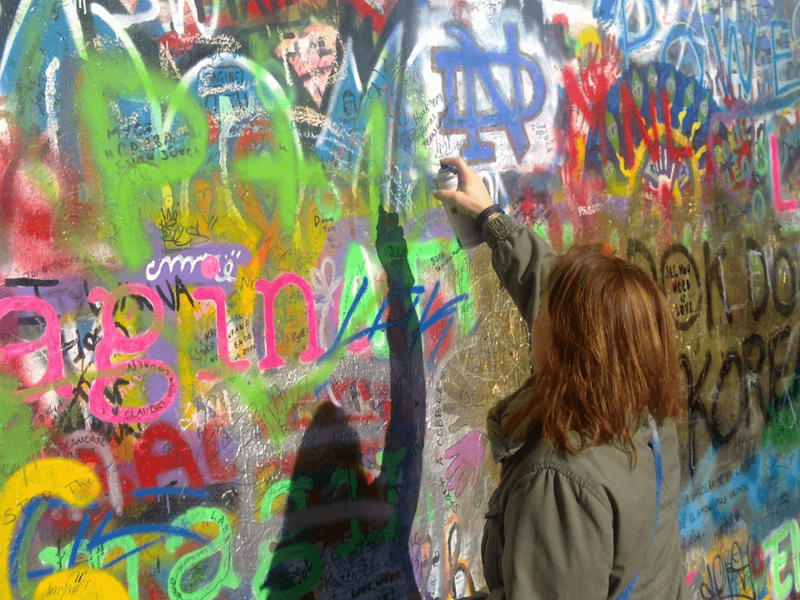 Amongst teenagers and young adults, graffiti is the most popular form of vandalism. 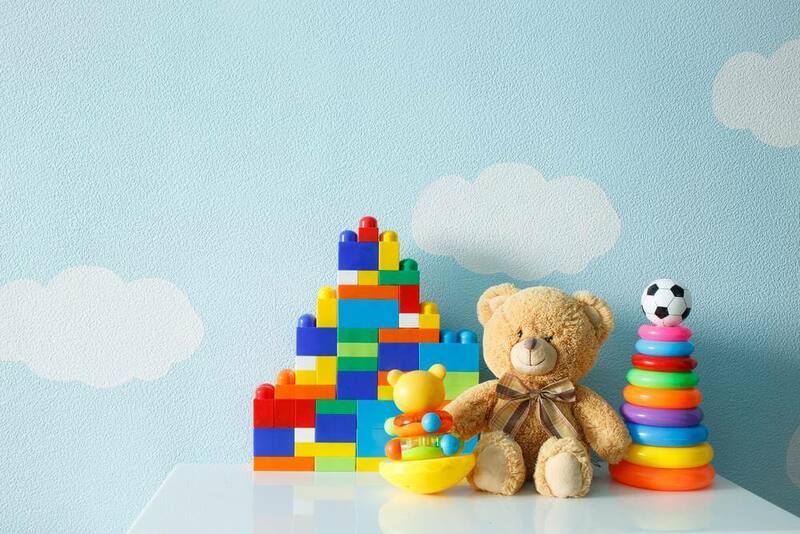 This usually entails drawing or writing on commonly seen surfaces (such as walls or buildings) with spray paint, markers, paint, or other materials. Although graffiti is by far the most common form of vandalism, the crime itself covers many different actions, and can be committed by people of all ages.